The country has a less productive system with primitive processing system working in the absence of a value chain besides the very obvious quality control issues. Opinion: Why are so many Muslims suddenly visiting Japan? Savvy destinations that adapt to serve halal food and provide prayer rooms are reaping the benefits of an increase in tourism by visitors from Southeast Asia and the Middle East. Belgium’s Wallooon region has voted to ban kosher and halal meats by outlawing the slaughter of unstunned animals. 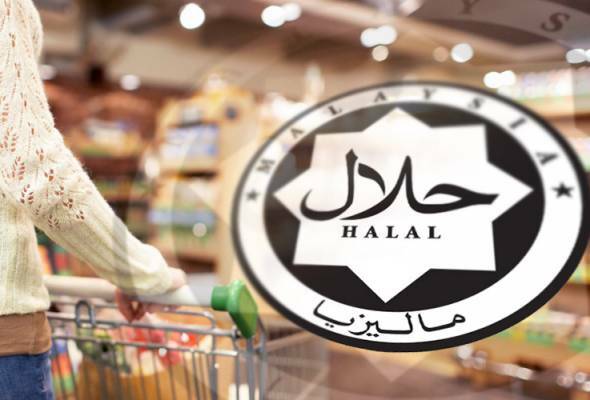 A blueprint on Bumiputera entrepreneurs involvement in the halal industry, which is aimed at enhancing their contribution to the country’s exports, will be tabled to the Malaysia Halal Council’s meeting on June 1. DTI to fast track the completion of the implementing rules and regulations (IRR) for Republic Act 10817 or the Halal Export Development and Promotional Act. Kenya is now home to a modest 100 halal-compliant food industry businesses, offering Muslims a choice of offerings and convenience, but that market may be growing. 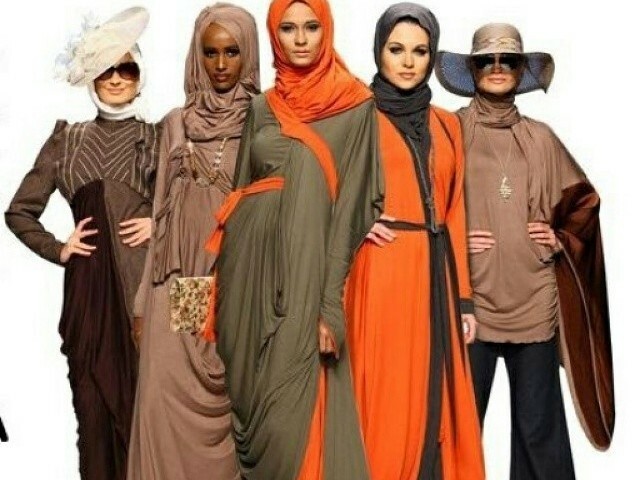 The rise in Pakistan’s fashion retail industry in recent years has been gigantic, creating space for local as well as global brands which feed the lifestyle needs of the affluent and the rising middle class. Thailand’s strategic location at the center of Asia and its deep investment in trade and logistic infrastructure make it a perfect gateway to ASEAN and its 630 million inhabitants. The Trade Development Authority of Pakistan (TDAP) figures that the country’s meat exports have dropped to $140.345m in the first eight months of the ongoing year. A Halal consumers group has been organized to advocate the development and promotion of existing Halal-certified products in Zamboanga City. CCM was awarded the Halal Pharmaceutical Company of The Year for its ‘Prescription Pharmaceuticals’. This is the first time that the Halal category had been included in this list of awards. UK: Call for PHD Scholarships! 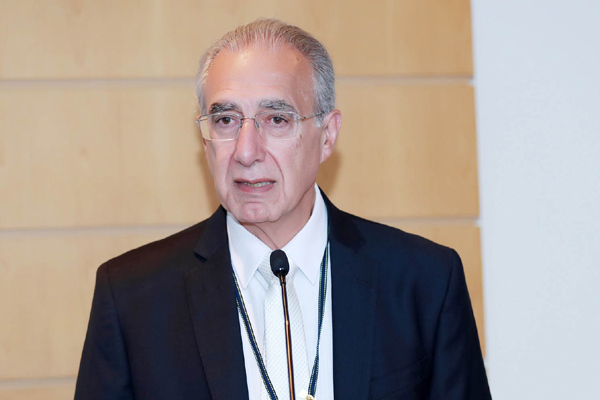 The Aziz Foundation has three scholarships available for exceptional students active in Muslim communities and interested in how their needs may be met through research and academic work. Saudi Arabia is not alone in its reliance on buying food from abroad. While it needs about 70% of its food imported, the UAE requires 80% and Qatar a staggering 90%. “I’ve always seen events as a way to break down social barriers,” says the man behind the London Muslim Lifestyle Show, Waleed Jahangir. 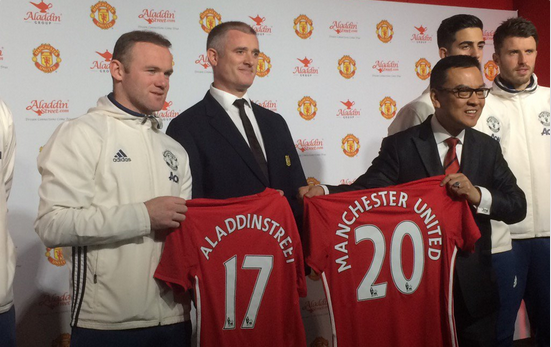 The club’s latest branding partnership links Old Trafford to the Aladdin Group of companies from Malaysia. The agreement, has been a closely guarded secret since the signing back in January.